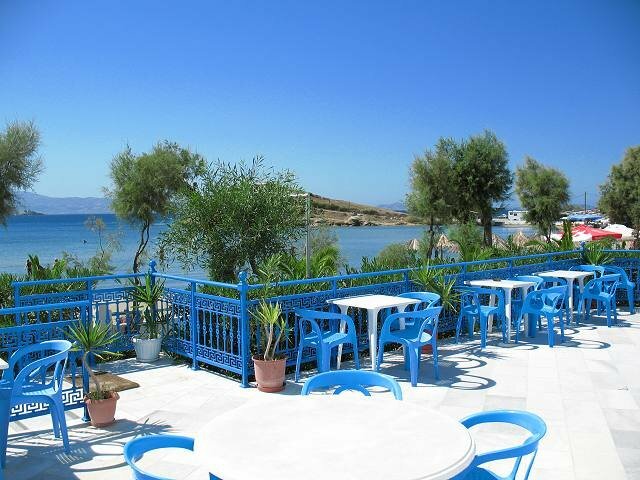 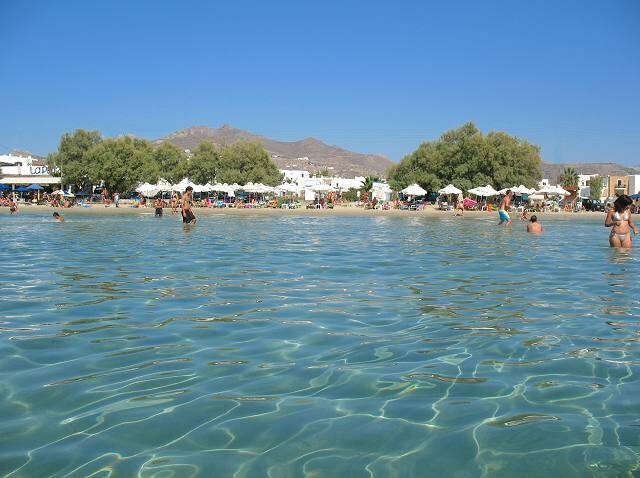 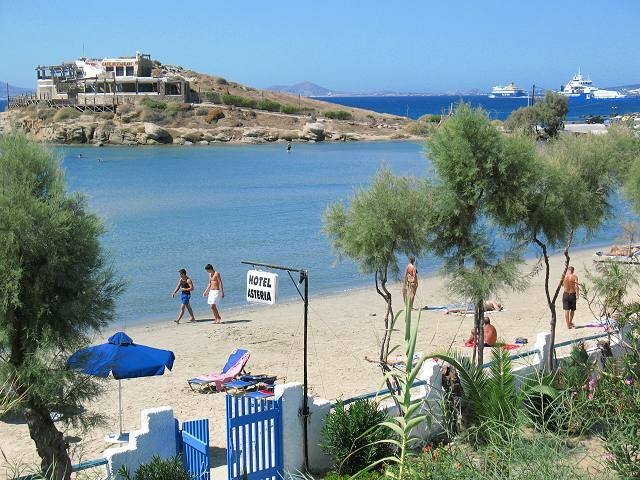 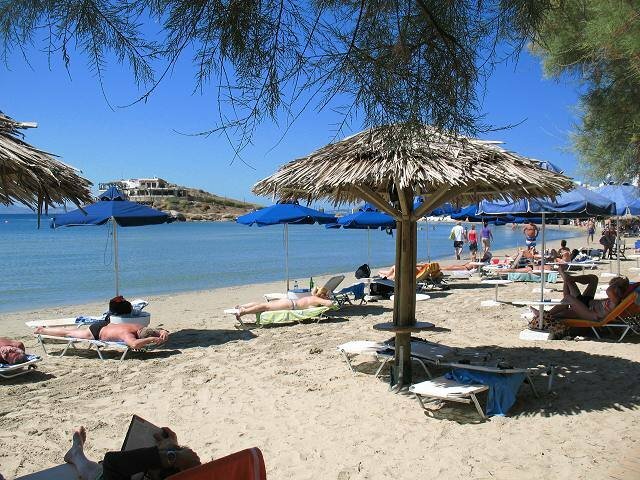 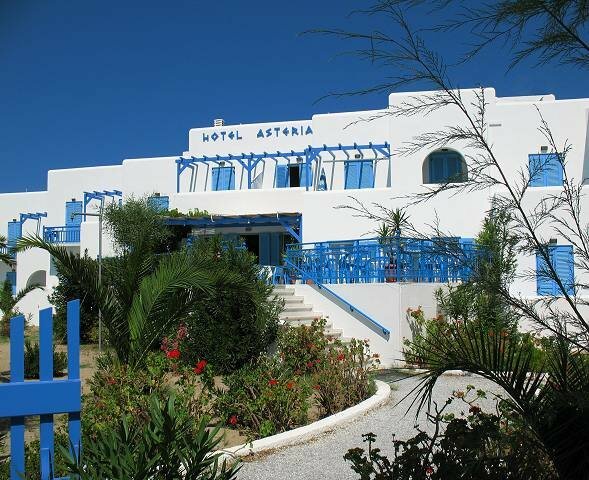 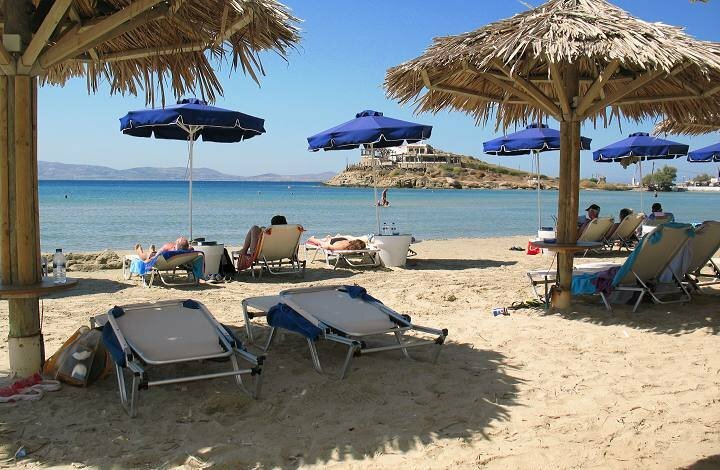 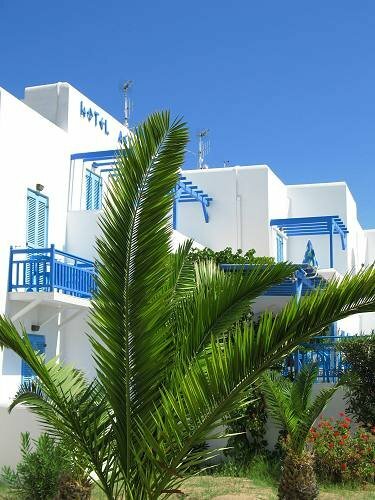 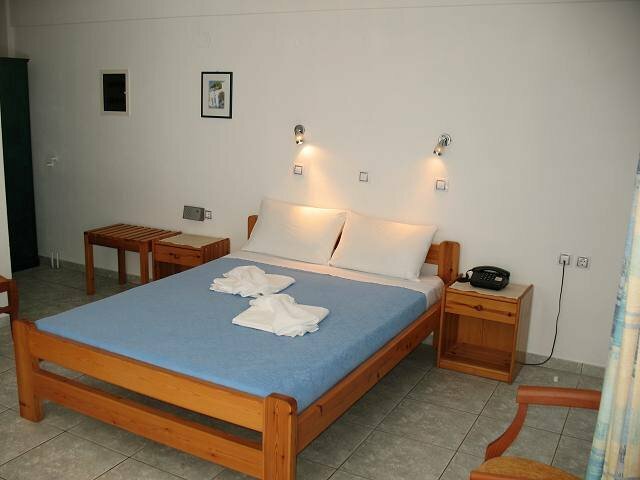 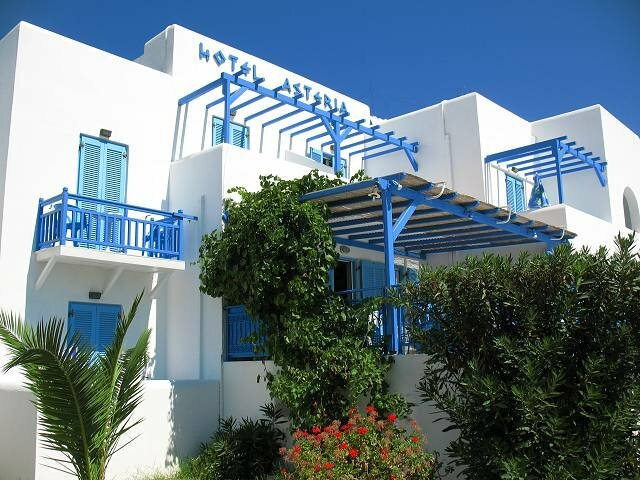 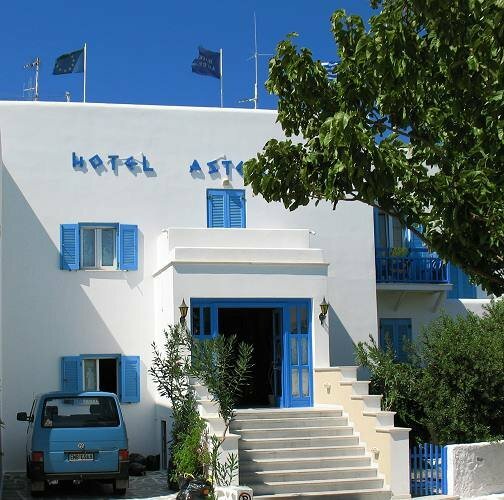 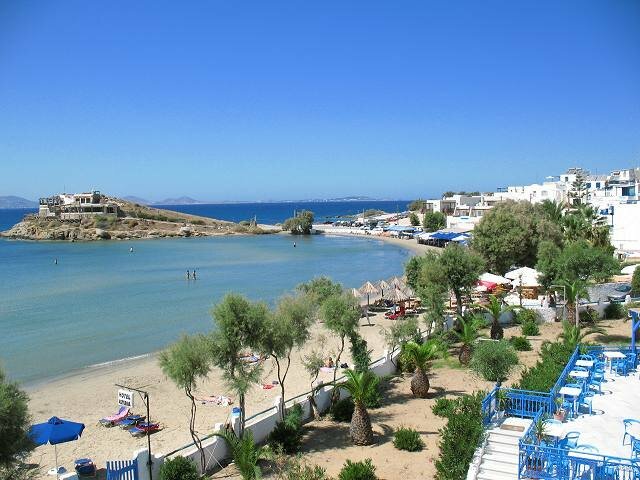 The hotel is situated on the beach of St George, 5 min walk from centre, 3 km from airport, 1 km from port. 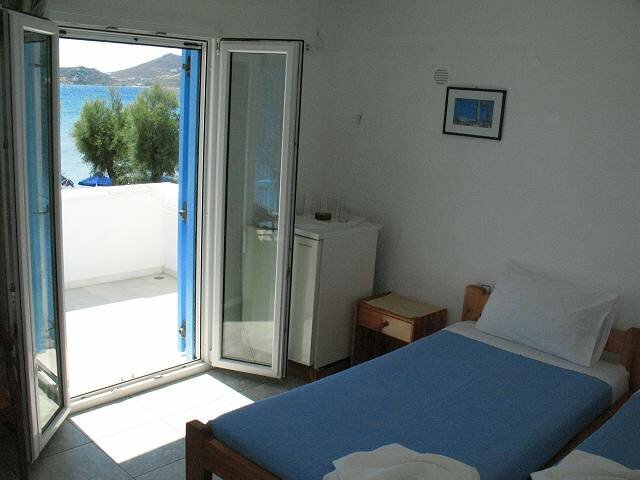 It has 40 rooms with balcony, with sea or town view. 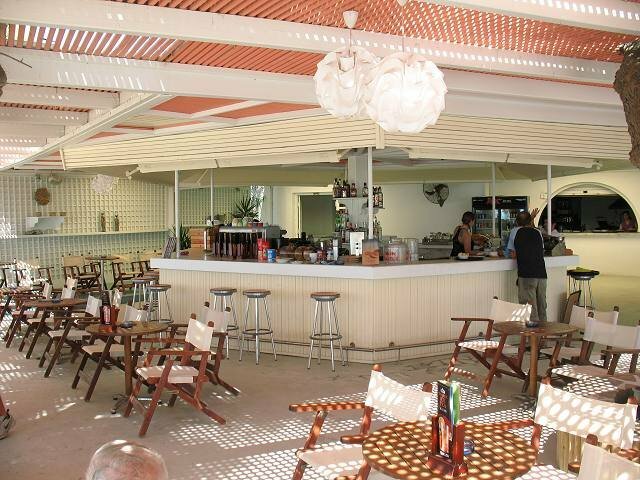 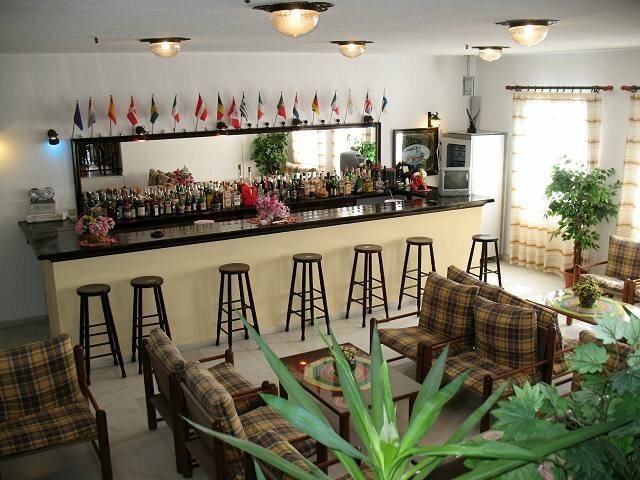 It has snack bar, living room terrace, bar on the beach, garden and children’s playground. 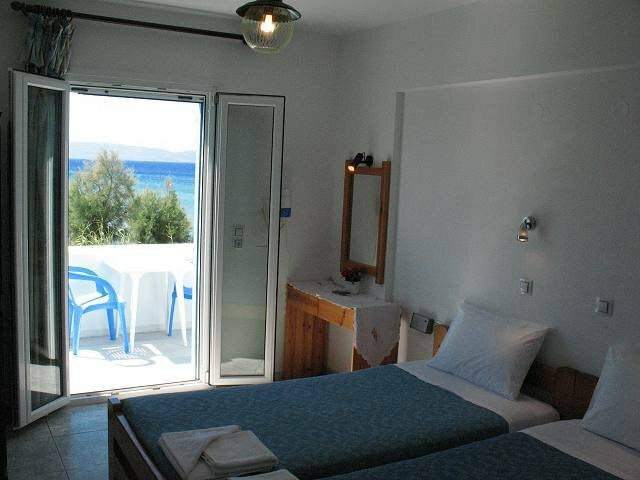 The rooms have WC, shower, direct dial telephone, fridge, A/C, TV, private bathroom, hair dryer, balcony or veranda with sea view or garden view.